OK, so I have a CartoCSS project. 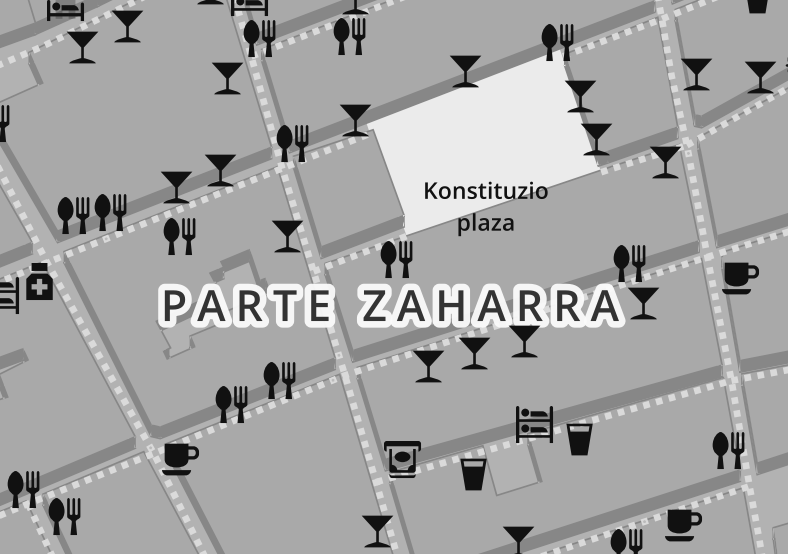 Now the problem is, in places where there are a lot of cafes or restaurants for example, all I can see the related icons -- with the street names, nowhere to be found. What I want to do is: make the street names appear no matter what, and IF there is enough space for the icons, then that's fine. But the street names (#minorroad_label namely) should have priority over the icons. I've tried moving things around, changing the order of the stylesheets, putting the icons' part before the labels, or after the labels, as if it'd affect the priority, but to no avail. I've also played with text-allow-overlap and marker-allow-overlap. Well, setting them to true does make them appear, but then it's a mess; definitely not what I want. I just changed the sequence of the layers in the project.mml file, by putting the labels' related ones first. How to keep web map from displaying content from 2 zoom levels at the same time? 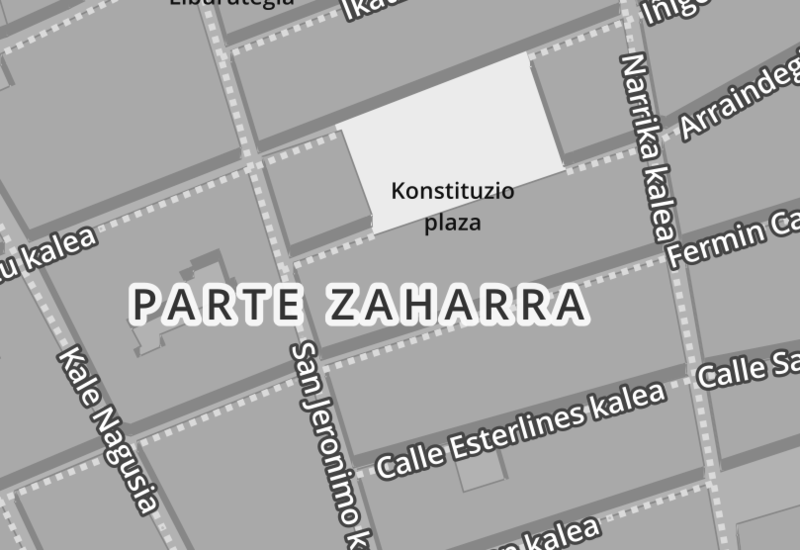 Marker icons overlapping street names in Tilemill?